Ok, but what does that actually mean? 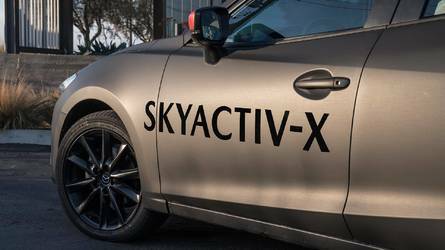 Well, we know it won’t go down the electrified route as Volkswagen board member Jürgen Stackmann argued a hybrid needs to be more affordable and eco-friendly rather than just fulfilling the role of a sports car. 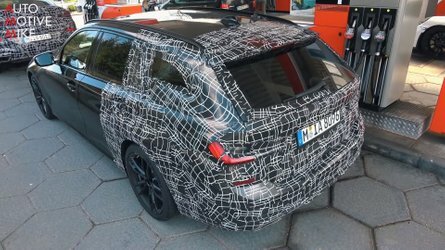 That’s what the GTE is for, which will return for a new generation to serve as an alternative to the GTI. Stackmann labeled the Golf R as the “performance king,” but don’t expect a ridiculous amount of power. 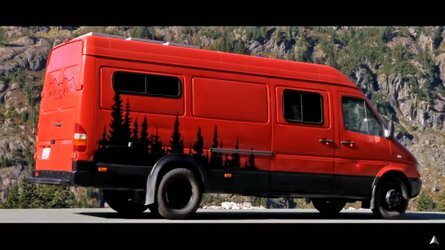 When asked by Top Gear why VW decided against a production version of the R400 concept, Capito explained it would’ve been too expensive to purchase and own. He went on to mention people shopping in this segment want around 300 horsepower and a price tag below €50,000 ($56,294). As a reminder, the current Golf R starts off at €44,405 in domestic market Germany and from $40,395 in the United States. 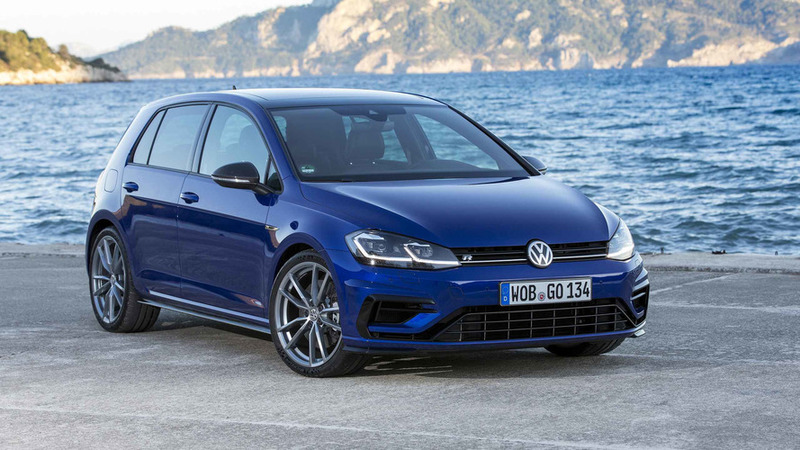 Coming out with the 400-horsepower Golf R would’ve meant losing half of the sales volume, Capito added. While the next-generation Golf R is still probably at least a year and a half away, the newest R in town is the T-Roc R. Surprisingly, Capito is confident it drives better than the Golf R despite its crossover nature with a higher center of gravity. 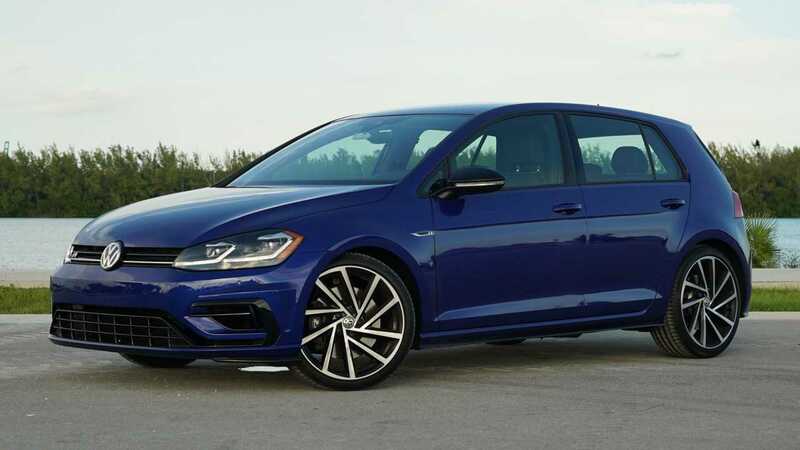 VW started off with the Golf R and “modified everything” to better suit the taller model, and that included modifying the engine and gearbox mounts to stiffen up the vehicle and improve handling. 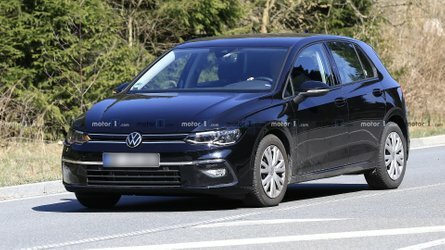 Capito hinted more R models are in the pipeline, but the Polo isn’t going to be one of them since the supermini is not available with 4Motion all-wheel drive. 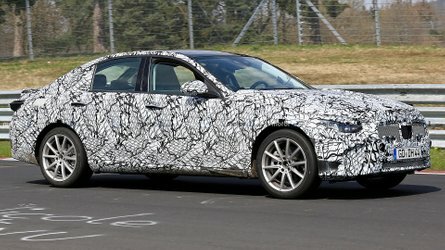 There have been some rumors about VW’s plans to introduce a Tiguan R and an Arteon R, but nothing is official at this point.